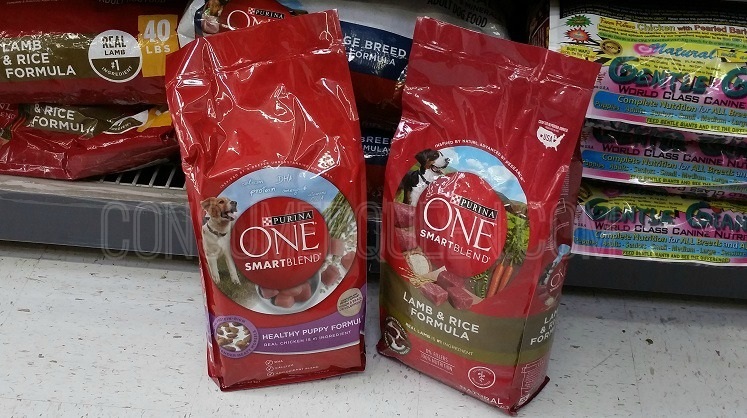 This week Purina ONE SmartBlend dry dog food is BOGO free. The 2.8 – 3 lb. bags are normally priced $6 but you’ll pay only $3 each after sale! Choose from adult Lamb & Rice, Chicken & Rice or True Instinct Turkey. This is definitely a stock-up price for this brand!